Pets and people alike love the lifestyle at Alta Frisco Square. 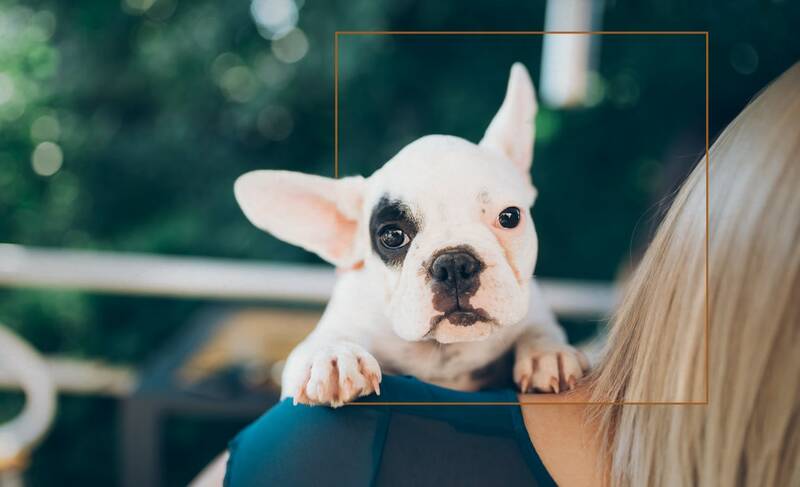 Located near Ruff Range Dog Park, our pet-friendly Frisco apartments provide a welcoming home that is 100% pet-friendly. In addition to conveniences like courtesy waste bags, we also have an on-site pet spa. 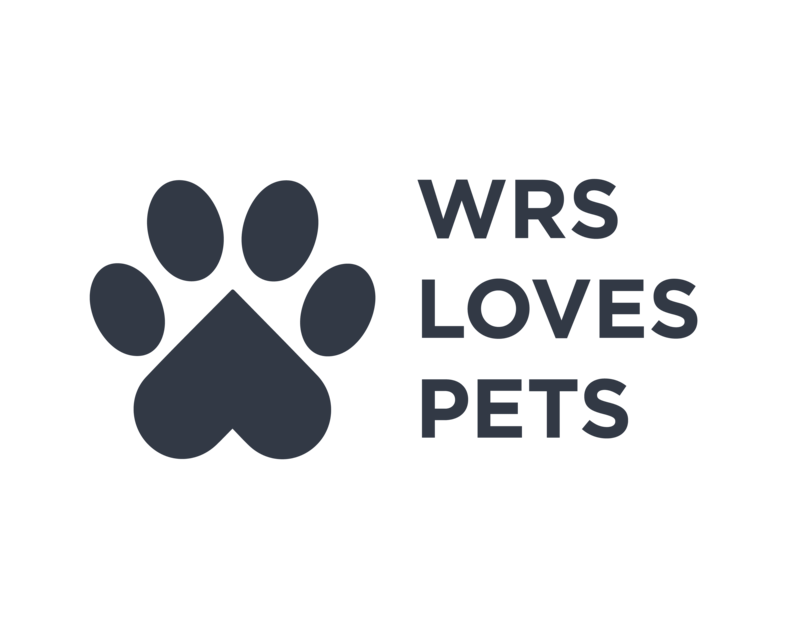 While we love all of your pets, we do have a few rules and regulations you need to be aware of. Take a moment to read the Alta Frisco Square pet policy, and then give us a call with any questions you may have. 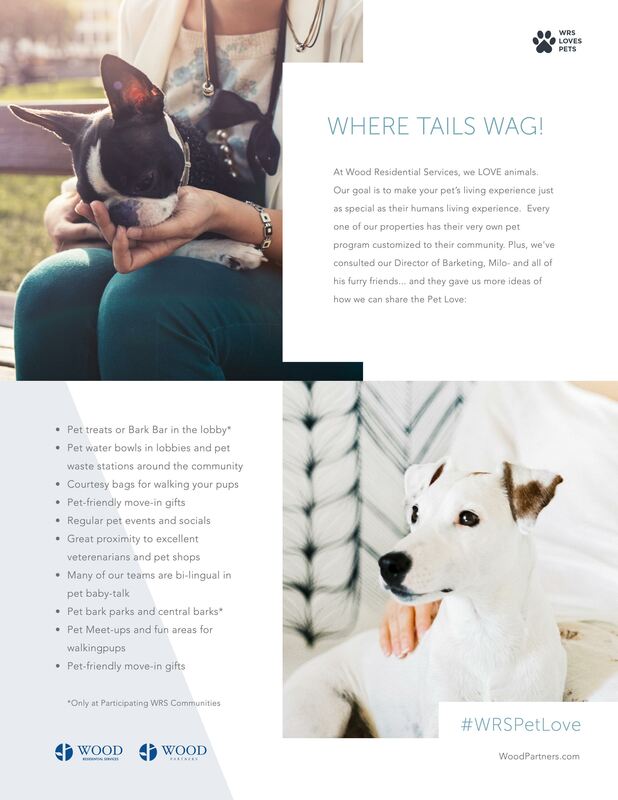 Learn more about Frisco’s best pet-friendly apartments. Schedule your personal tour today.